Pinch Me Second Tuesday – Every 2nd Tuesday of the month is Sample Tuesday, join us! Go above or below on this post and sign up now. Then get ready to party on the 2nd Tuesday at noon EST this month since we had a holiday. Watch your e-mail for more instructions and if you are on Facebook you can RSVP yes to the event. I can't wait to try the Bioré Charcoal and Baking Soda Acne Scrubs. They intrigue me. The Quaker Chewy Bites Cinnamon flavor are delicious, we already enjoy the chocolate chip ones in our family. Yummy! The Gillette deodorant I'm sure is great and I can always use another lint roller. I love all the practical and useful items in this box. 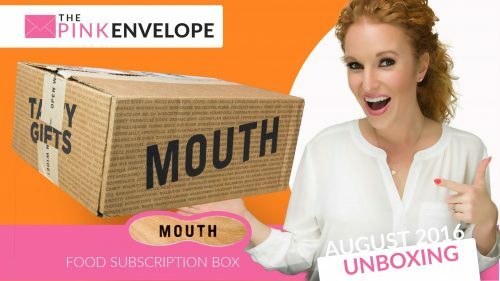 These are real life products people need and use. Once I try everything out I will loop back around with a more detailed review. 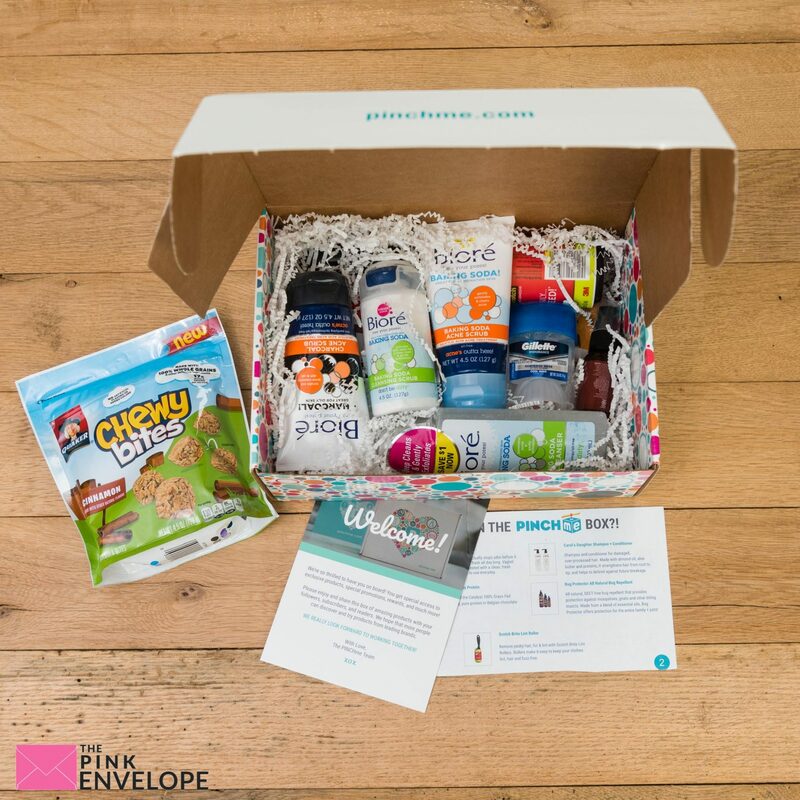 Sign up for FREE Pinch Me Samples and Products here! 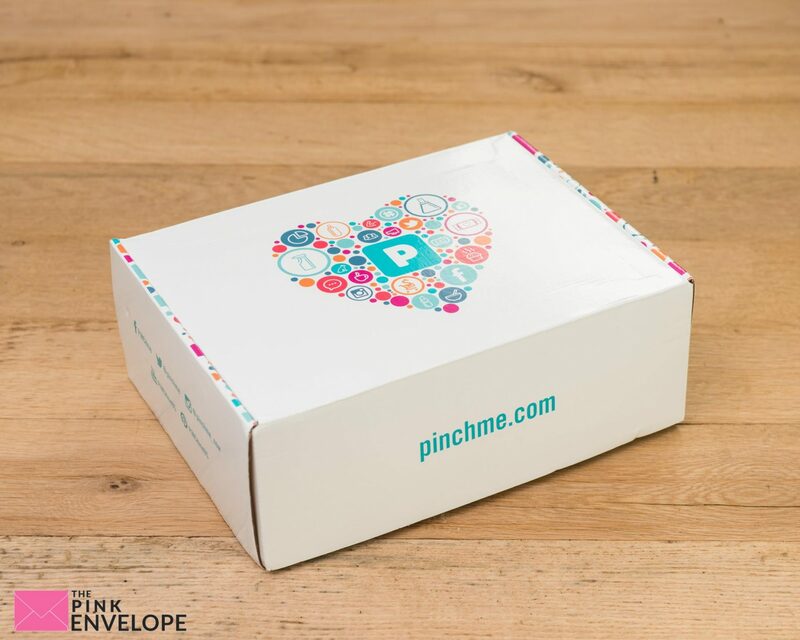 Want to learn more about PinchMe? 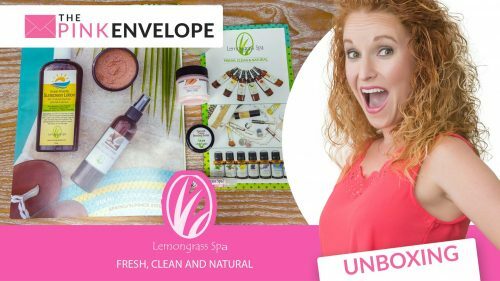 Want to see more of their past products? 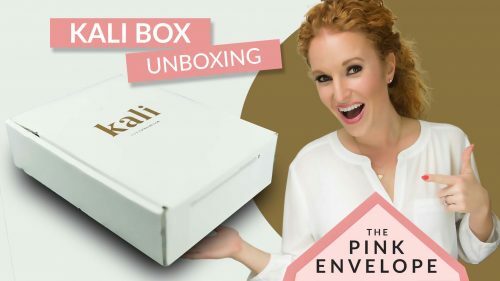 Click here to see my past PinchMe Unboxings.